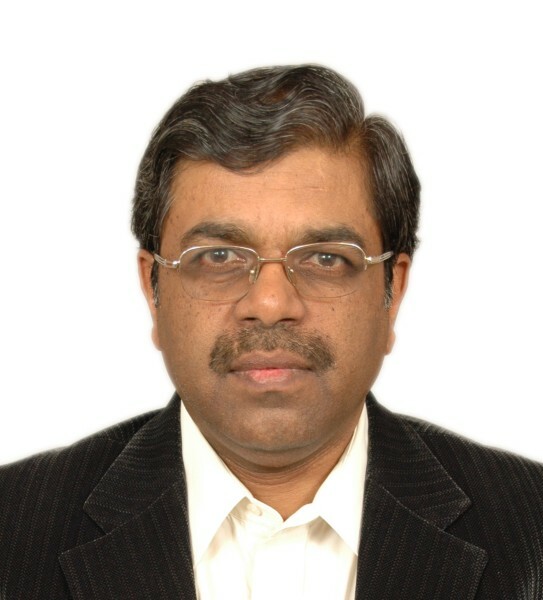 S Ravi Shankar Arbitration Lawyer (International & Domestic) Supreme Court Adv. 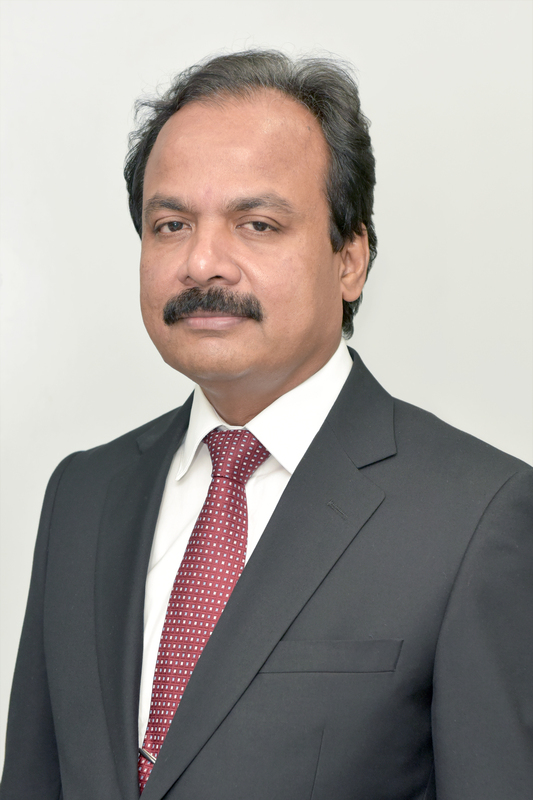 S. Ravi Shankar the Managing Partner of the Firm, is one of the leading arbitration lawyers of India having a strong International and Domestic exposure. He is an expert Arbitration lawyer handling International and Domestic arbitrations. Yamunah Nachiar Arbitration Lawyer (International & Domestic) Supreme Court Adv. Yamunah Nachiar is an Advocate on Record, qualified in the Supreme Court of India is a lawyer with about 19 years of practice experience. She is mainly into Supreme Court cases, corporate litigation matters, consumer cases etc. Dr. Pradyumna, a construction and infrastructure Expert having 30 years experiance in handling various infrastructure related projects.